Following on from our Raspberry Pi Zero / Zero W Stem Case we've created a new version with many improvements. 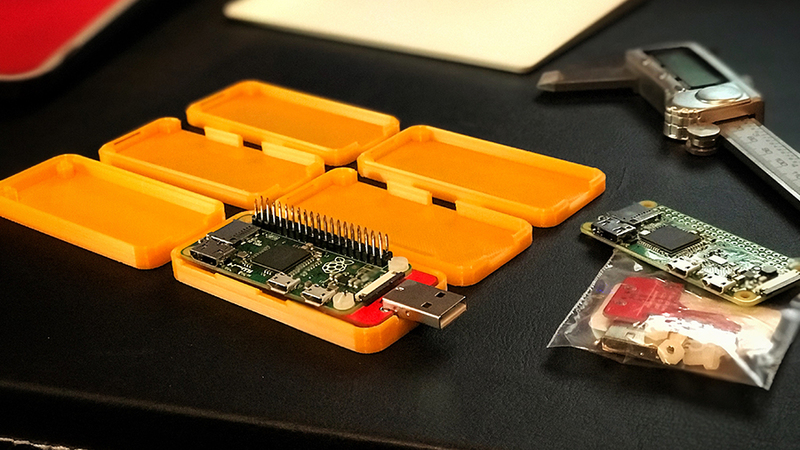 This is a case for the Raspberry Pi Zero/Zero W with the "Stem" by zerostem.io - a PCB shim that turns it into a dongle. 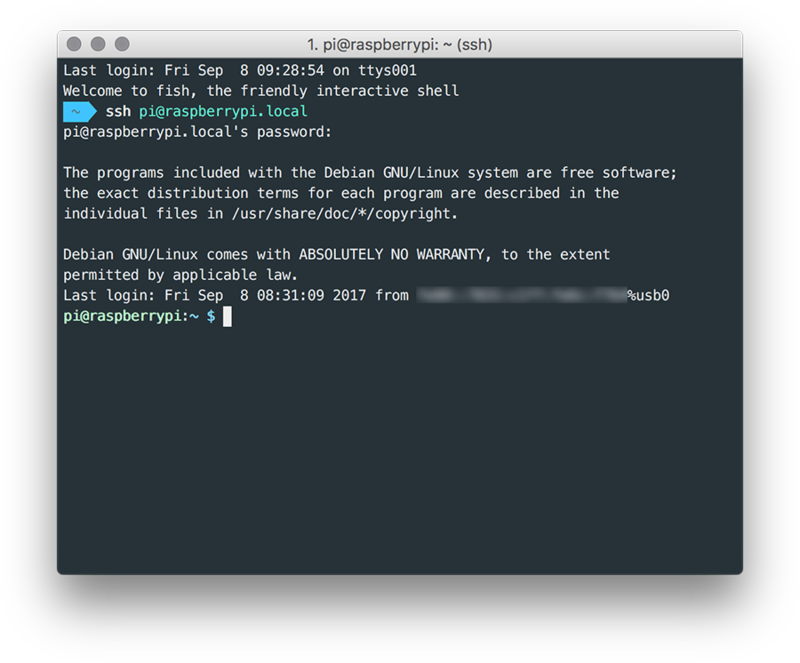 Once configured and connected to your computer; you can ssh into it just like you would any device on your network. The enclosure has been redesigned to be a much better, all around enclosure with two interlocking parts, rather than a box with a simple lid. The case is now 2mm shorter allowing for a much better fit for the Pi Zero with Stem. There are two bases and four top sections allowing for options to access the HDMI and USB ports and/or the header or completely enclosed. The USB port for power is intentionally enclosed as it's redundant with the Zero Stem and should not be used. The case is still designed to be glued together as there is insuficient room to create reliable snap-fit lugs internally. 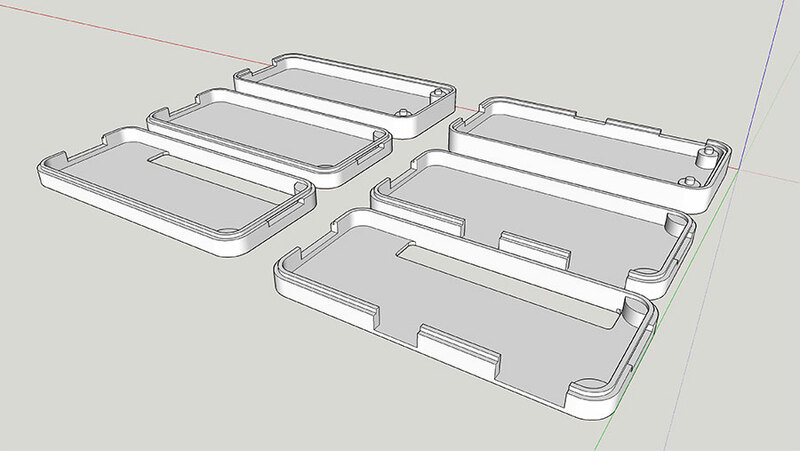 You can download the new case at Thingverse and as always; the SketchUp file is included. Updated top_b2.stl to provide better clearance around the header. Updated top_a1.stl to provide better clearance around the HDMI and USB ports. Updated top_a2.stl to provide better clearance around the header, HDMI and USB ports.